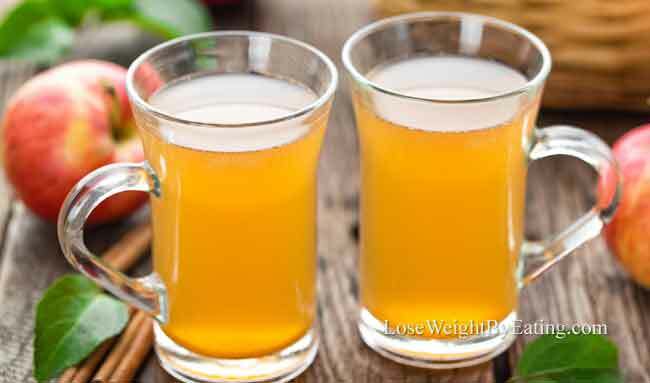 If you want a detox cleanse, to lose stubborn body fat, boost your energy levels, and even help reverse disease, then adding natural apple cider detox drinks to your diet can help you improve your health and quality of life … quickly! What is an Apple Cider Vinegar Detox Drink? An apple cider vinegar detox drink is a drink that contains 1-2 tablespoons of raw, unfiltered apple cider vinegar in addition to other ingredients like water and fruit juices. The “classic” apple cider vinegar drink recipe typically contains apple cider vinegar, lemon juice, water, cinnamon, and cayenne pepper. Other ACV drink variations include different types of juices and sweeteners to give it a tastier flavor. I recommend you try different ingredients to find out which works best for you. 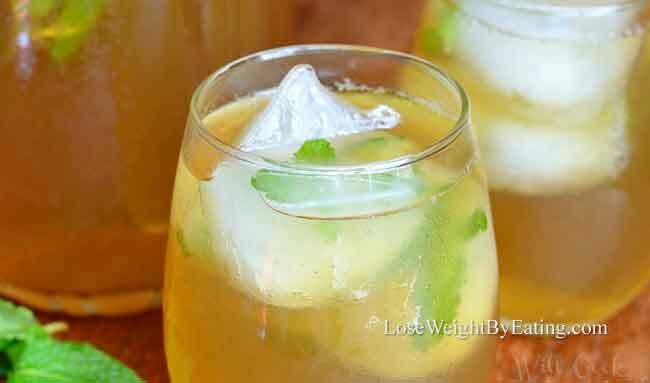 The goal is to drink these ACV detox drinks daily! Key Point: An apple cider vinegar detox drink typically contains contains 1-2 tablespoons of raw, unfiltered apple cider vinegar in addition to other ingredients like water, fruit juices, cinnamon, and cayenne pepper. As you can see, the health benefits of apple cider vinegar are gigantic! From helping you lose weight to fighting cancer and heart disease, this stuff does it all. I recommend consuming a detox drink with apple cider vinegar three times daily 20 minutes before meals for two weeks, then consuming them one time a day before breakfast or lunch. Key Point: Apple cider vinegar contains many beneficial ingredients and should be consumed before meals for maximum effect. Here are some of the most popular apple cider vinegar detox recipes we found to give you some ideas. Always feel free to experiment with new ingredients, and you’ll never be bored with ACV again. Combine all ingredients in a glass. Add extra honey if needed to make it sweeter. Cranberry juice and apple cider vinegar are two very powerful detox ingredients. Combine all ingredients in a glass. Add extra lime juice for more sweetness. Apple cider vinegar detox drinks don’t all have to be in a juice drink form, some are detox smoothies! If you’re not a big fan of the flavor of ACV drinks, the Apple Cider Vinegar Detox Smoothie is the best way I know how to make apple cider vinegar taste good. 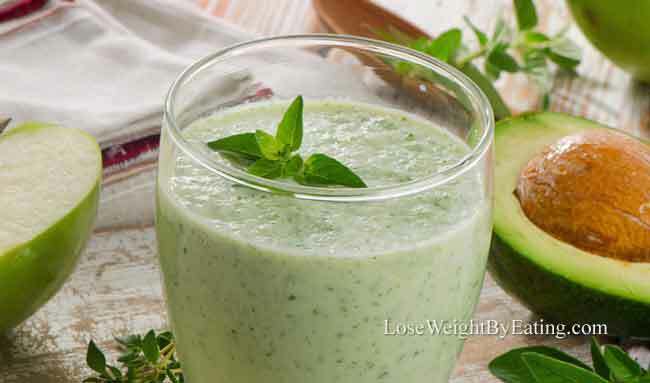 This particular ACV detox smoothie not only tastes great, it contains some healthy heavy hitters with avocado and apple. Blend all ingredients in a blender and serve chilled. 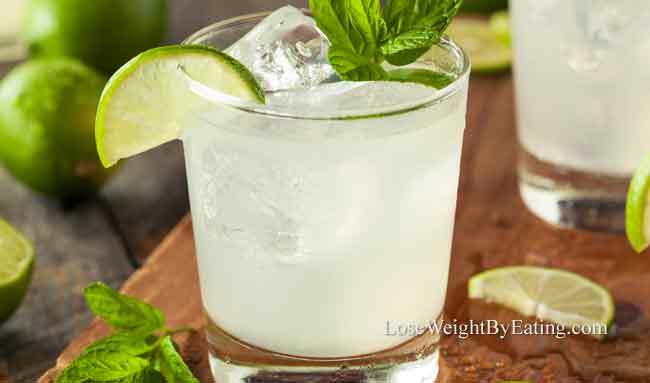 Here’s another powerful detox drink recipe that contains two excellent detox ingredients: Green tea and apple cider vinegar. When you combine these two super-drinks into one, you have the perfect apple cider vinegar cleanse. You’re giving your body a tremendous dose of healthy nutrients and cleansing your body naturally. Prepare green tea, then add honey and apple cider vinegar. 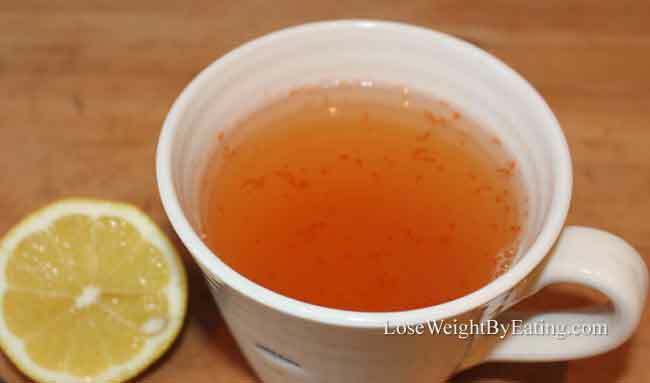 This is a variation of the Classic Lemon Water ACV Detox Drink, but is a little bit sweeter and doesn’t have the cinnamon. I really like this one because it tastes good and has the main ingredients of a classic ACV detox drink. Combine all ingredients in a glass and enjoy! This is a really good Fall recipe. 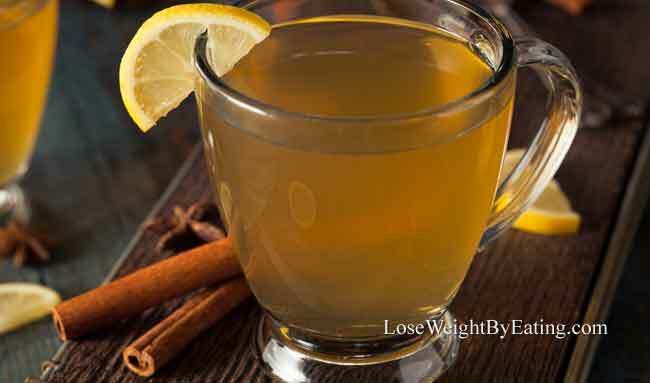 It tastes a little like a traditional apple cider drink with the cinnamon and cloves, except it contains apple cider vinegar for a detox kick. Bring cinnamon, cloves, and water to a boil. Remove from heat and allow it to cool for a half hour, then add ACV, honey and lemon slice for garnish.. This is a fun ACV detox drink that even kids love. Who doesn’t love limeade? It has a sweet taste that reminds me of the limeade punch my mother-in-law used to make every New Year’s Eve. Because of its higher sugar content, I don’t recommend having this one every day, but it makes a good healthy treat your family will love. I love detox smoothies, they’re the perfect drink to have in the morning or as a healthy meal replacement. They come in many flavors and are an easy way to get more vegetables and fruit in your diet. This Mixed Berries ACV detox smoothie not only tastes delicious, it’s fortified with apple cider vinegar, giving it an extra detox kick. Combine all ingredients into a blender. Add extra almond milk if it’s too thick and needs to thin out a little. This is a delicious apple cider vinegar cleanse recipe that tastes just like apple pie. It has the cinnamon and apple flavors, as well as a nice vanilla sweetness from the liquid Stevia. It’s super refreshing on a hot day, and the flavors mask the taste of the ACV really well. You can usually find liquid vanilla Stevia in the sweeteners section of your local supermarket, but if not you can also buy it here. Mix all ingredients in a cup and serve over ice. 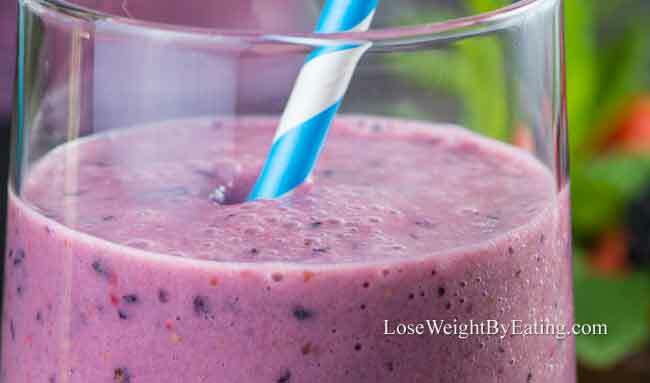 This is another detox smoothie recipe that has an ACV booster. 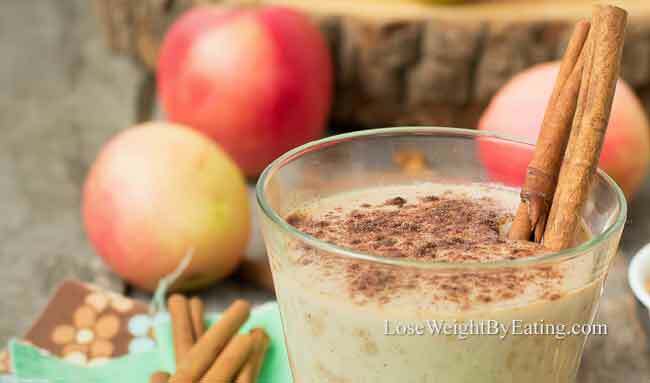 It’s a pretty simple recipe that tastes very similar to the Cinnamon-Apple Pie ACV Drink above. Place all ingredients in a blender and whirl away until smooth. Add extra ice cubes for a colder drink. 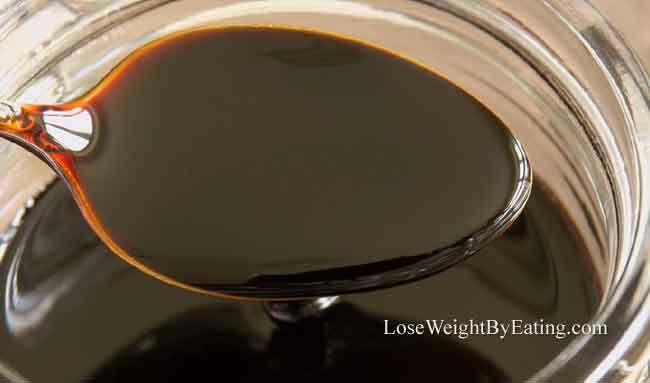 This is another recipe that contains two powerful ingredients: apple cider vinegar and molasses. Mix all ingredients in a glass and drink up! This detox smoothie is one of my favorites. It has 3 types of fruit, Chia seeds, and mint to give it a well rounded and wonderful flavor. Put everything except the mint into a blender and whirl away until smooth. Add the mint leaves as a garnish. I’m a big fan of grapefruit juice, and apple cider vinegar and grapefruit juice go together wonderfully. Not only does it have a unique flavor, but it’s also full of vitamin C and antioxidants. Mix all ingredients in a glass and drink it down. I can never get enough blueberries, they’re one of my favorite fruits. 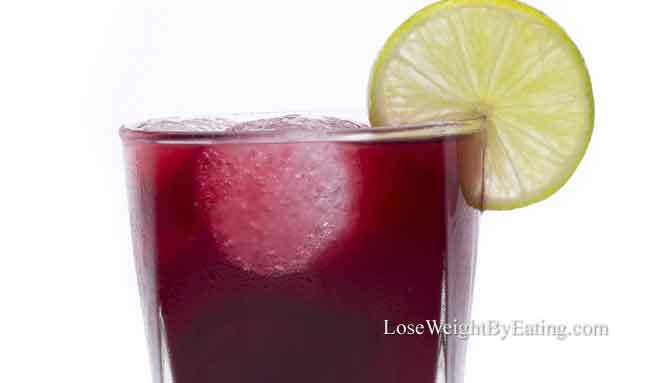 This detox drink has a good serving of them along with lemon juice and maple syrup to make it even sweeter. Be sure to press the blueberries with the back of a spoon in a glass to release the juices from the berries. Mix all ingredients in a glass and drink! 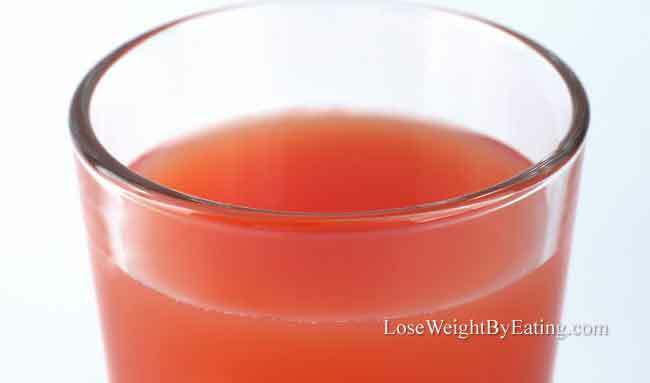 This final apple cider vinegar detox drink has two delicious juices that add a huge nutritious boost. Orange juice has lots of antioxidants and is rich in vitamin C. Cranberry juice is really full of antioxidants, some of the highest amounts in the food world! When it comes to detoxifying your body, apple cider vinegar truly is “super food”. I recommend consuming a detox drink with apple cider vinegar three times daily 20 minutes before meals for two weeks, then consuming them one time a day before breakfast or lunch. Now that you have 15 recipes to choose from you don’t have any excuses not to drink more apple cider vinegar! So drink up, and please be sure to comment below and tell us which were your favorite, other readers will be counting on you to share which of these 15 is the tastiest.